Diego Salazar Antique Frames provides expert consultation in the framing of fine art. When framing a work of art, there are many elements to be considered, including the style, palette, form and subject matter. We offer knowledge and expertise in all aspects of framing and all periods of frame history. It is our pleasure to work with you in finding the ideal frame for your artwork. For museums and collections, we offer in depth surveys of the frames that surround your paintings, as well as custom lectures and gallery talks about antique frames. Frame surveys are designed to assist curators in evaluating their existing frame resources. 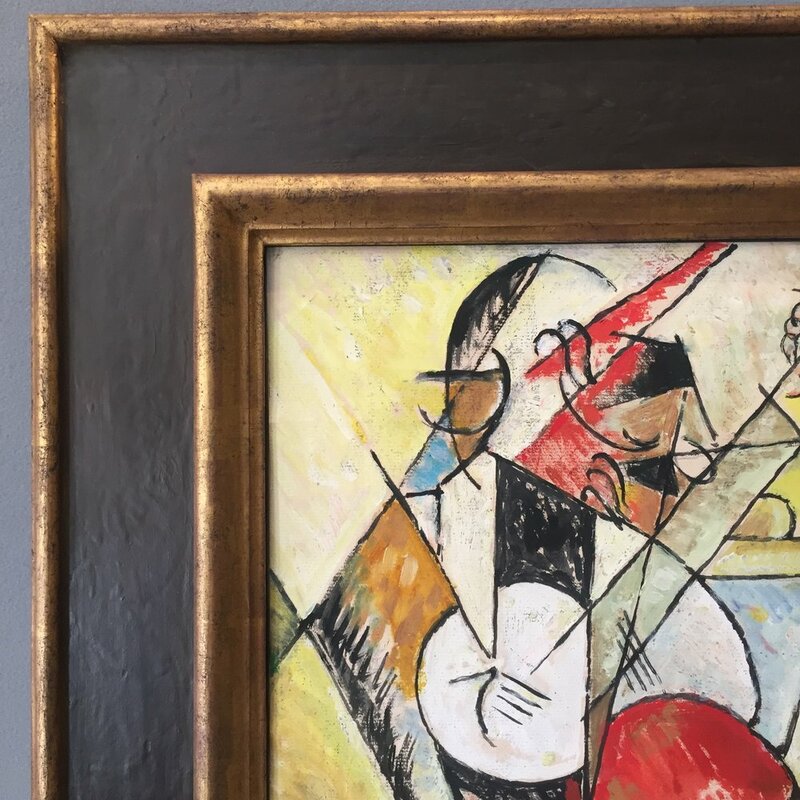 Sometimes a survey can reunite paintings and frames that have been inadvertently separated or switched, and also assist in the valuation of frames in your collection. Lectures and gallery talks can inform patrons of the rich history of design, architecture and craftsmanship inherent in antique frames, and how this relates to the artworks they surround. Gallery talks and lectures can be hosted on site or at our beautiful galleries in Long Island City. Let us know how we can work with you.